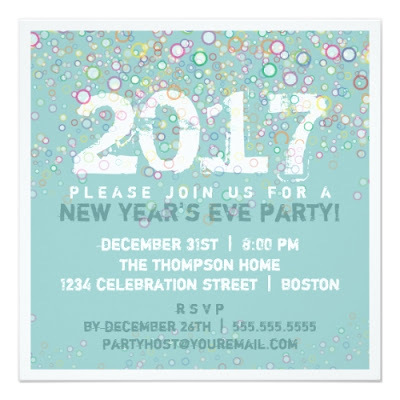 I present to you a handpicked collection of 8 best, new year's eve party invitations. These are great to set the mood of your party, and to usher in the new year, in style! 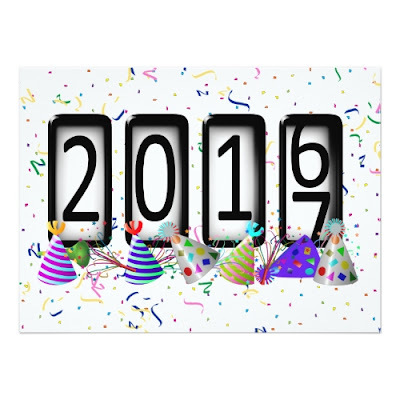 A fun new year's party invite. You may change the background from blue to a color of your choice! 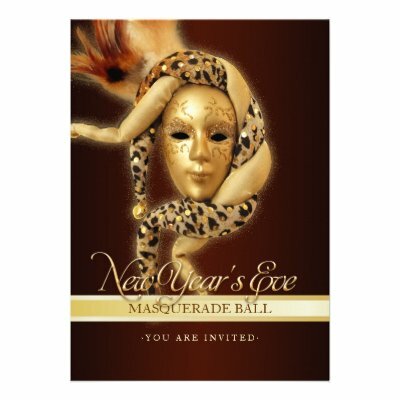 A fun, classy, new year's masquerade party invite, featuring male and female golden Venetian Renaissance masks! A cool, retro, hip new year's eve party invite, featuring a man's and woman's hands toasting the new year with glasses of bubbly champagne! 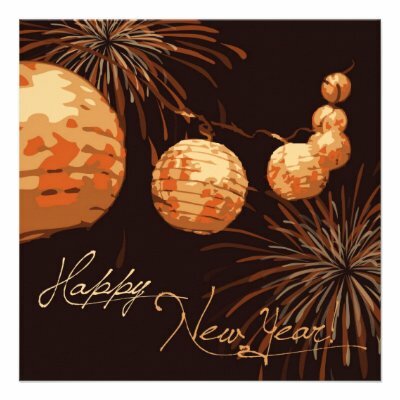 A fun, elegant new year's party invitation, featuring Chinese lanterns and fireworks! 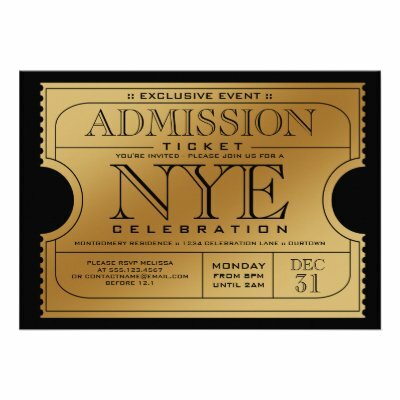 A classy, fun black and gold invitation, to announce your New Year's Eve Party in style! 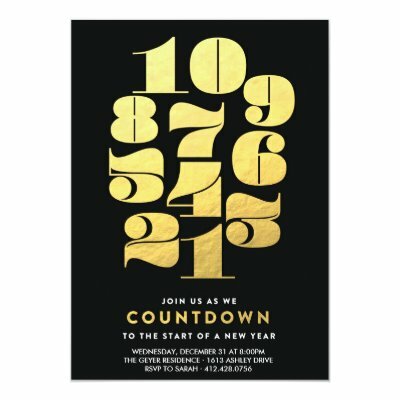 A fun way to announce your New Year's Eve party, with this cool, classy, fun party invitation! These are completely customizable invitations. 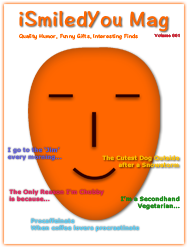 Before ordering, replace the dummy entries with your party, venue, and contact details. You may also change the paper type & size of these invitations. Each invitation comes with its own envelope. And you get automatic volume discount on an order of 25 or more invitations.